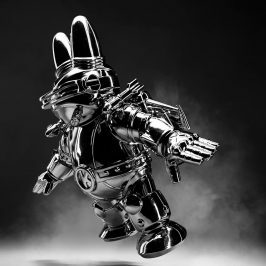 2010 has been a wonderfully wild ride for Kidrobot and the KRonikle has been here to blog about it every step of the way. 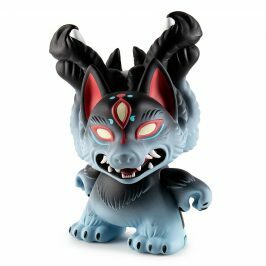 There have been numerous captivating articles over the last 12 months featuring Kidrobot’s releases, artist events, custom art toys, wacky contests, cool videos and epic artwork. Let us reminisce in some of the most wonderful content posted throughout 2010. This past year we have seen some brilliant and beautiful custom art toys grace the front page of the KRonikle. Go back and take notes in the work-in-progress artist feature, Custom Control. 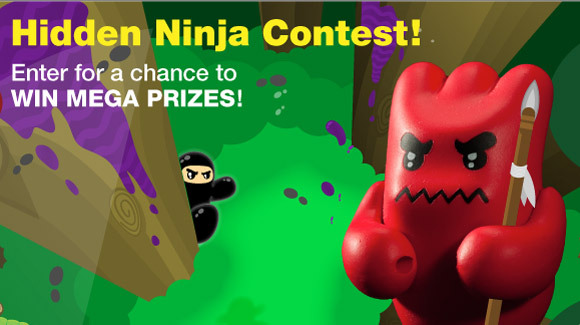 Indulge in the 800+ entries for our international MUNNY MUNTH competition. 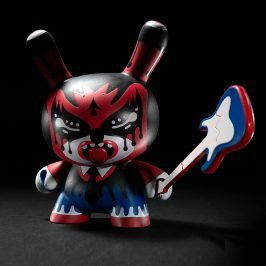 The introduction of KING OF THE BOARDS shed light on the outstanding talent brewing in the Kidrobot Forums and gave you a chance to win the featured one-of-a-kind. 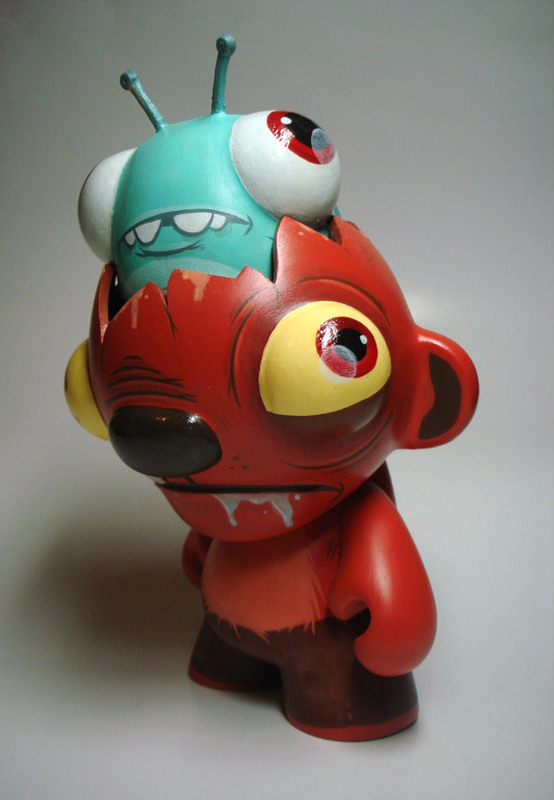 Join the club and share your custom creations with the world in the MUNNY Forums or our MUNNYWORLD Flickr group. 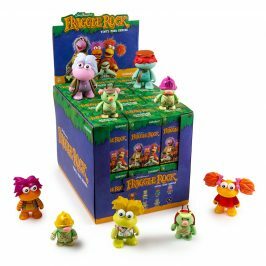 Go back and reacquaint yourself with all the Product Previews of the amazing toys Kidrobot created in 2010. Re-live the madness of Kidrobot store trading parties, release signings and artist appearances. Get excited for next year and scope out all the Comic Con coverage in San Diego and New York. Visit our Flickr page to see all the photo sets of Kidrobot events we’ve ever covered. We have challenged you to some wild and crazy contests this past year. We introduced the mind boggling TOY TWISTER MIXER UPPERS and thought provoking BLOG BLURBS. We set the bar up a level with this year’s annual MUNNY MUNTH competition and cut loose with the MUNNY Face Photo Paste challenge. 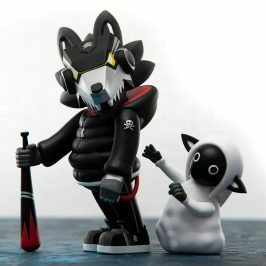 Kidrobot pushed you to the limits with the Ice-Cream Challenge, tested your jedi mind tricks with the Hidden Ninja Photo-Bomb and had you sing your heart out with the seasonal sing-a-long, The Winter White Out Holiday Hit List. Over the past year we have featured many different types of videos and animations here on the KRonikle. The cool time lapse videos are always intriguing and insightful. We got a good laugh when Kozik’s smorkin’ squad came to life in the hilariously twisted, Mongers Shorts. And don’t forget about the foul mouthed Smorkin’ Labbit getting inked in glorious 3D. 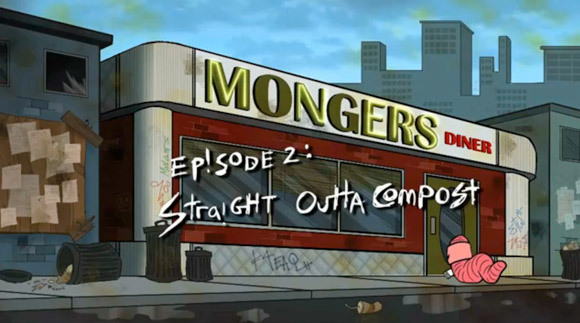 Not to mention a personal favorite, SUCKLORD’s first episode of TOY LORDS of CHINATOWN. View more Kidrobot videos on our YouTube channel. The KRonikle draws from many sources to bring you some the internet’s greatest hits. 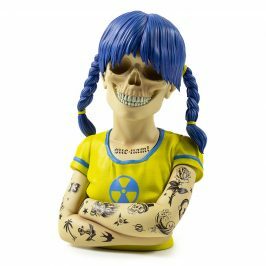 We’ve highlighted the stunning work of FAILE, Evan Roth’s technological breakthrough, Graffiti Analysis as well as the amazing anatomical toys sculpts by Jason Freeny aka MOIST. 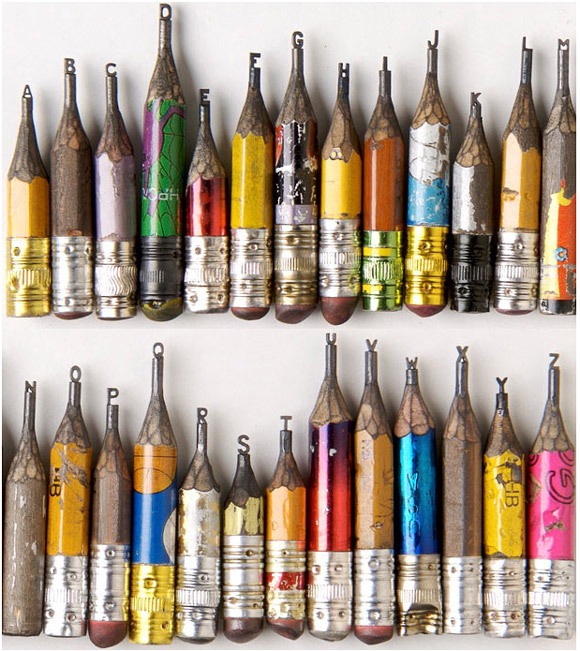 Admire once again the various jaw-dropping sculptures masterfully crafted out of pencil tips, crayons, skateboards, sneakers, feathers and old toys. The KRonikle will be taking a short hiatus over the holidays and will return in the new year. So go poke around and click some of the links above. See ya next year!